Its sweet scent is all pervasive. The subtle hints are just delightful. 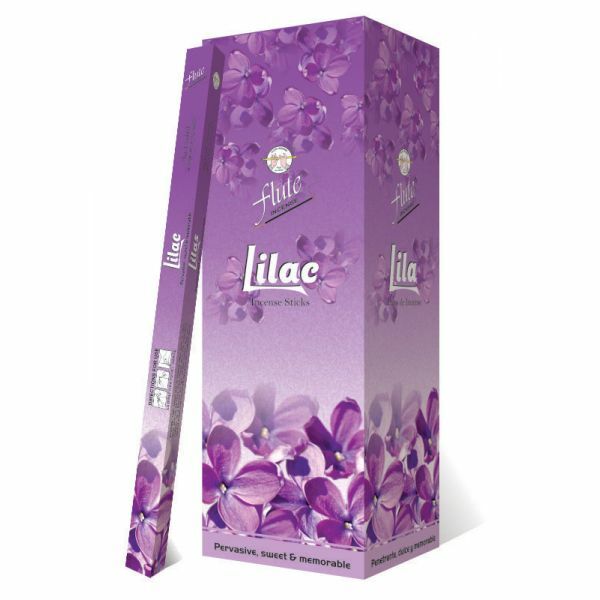 Floral power of Lilac renders a memorable experience holding its fragrance all the way. Its known to be flowering woody plant in the olive family.